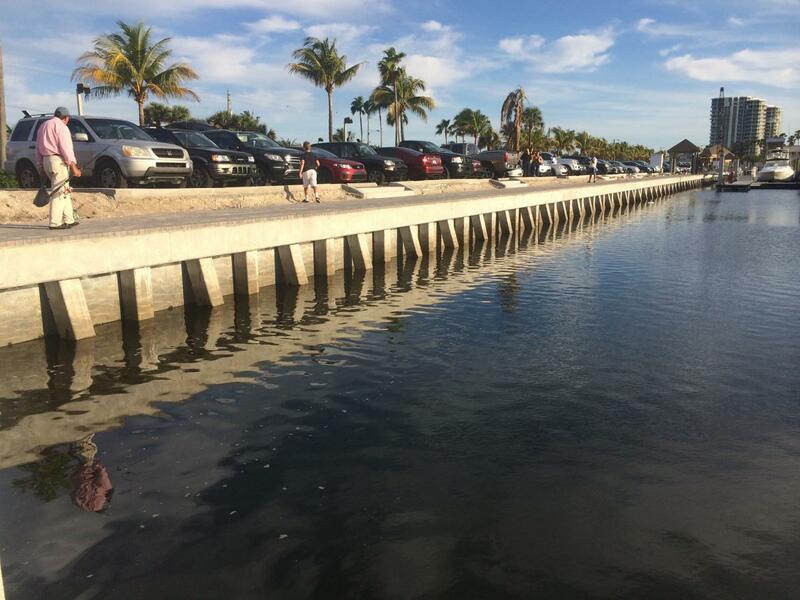 Cummins Cederberg was retained specifically to analyze the water circulation and residence time within the basin of the Dania Beach Marina. 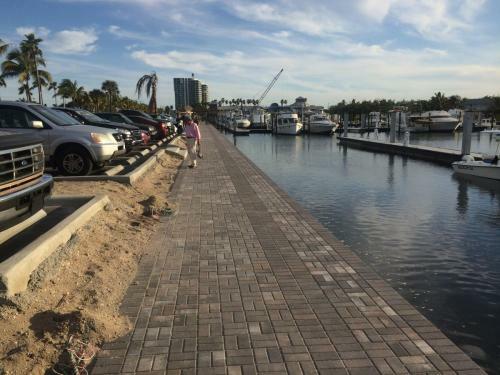 The existing marina had deteriorated and redevelopment of the marina and waterfront was proposed but could be in risk if water flow proved insignificant. The redevelopment included increasing the size and number of slips. However, the Florida Department of Environmental Protection (DEP) would not allow the project unless it could be documented the project would not cause adverse impacts to water quality. Cummins Cederberg is highly experienced in analyzing water flow and residence time, and was retained to communicate directly with DEP’s hydraulic experts. Numerous marina projects in Florida have historically been denied on this basis. Cummins Cederberg conducted detailed current and tides measurements to form the foundation of the subsequent analysis. Current measurements were obtained strategically to assess the internal flow pattern and identify potential stagnant areas. 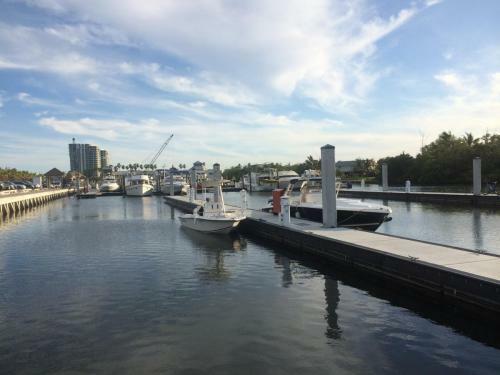 A flushing analysis was conducted to estimate the turn-over time for the marina basin. The flushing time is typically DEP’s primary parameter when evaluating potential adverse impacts. 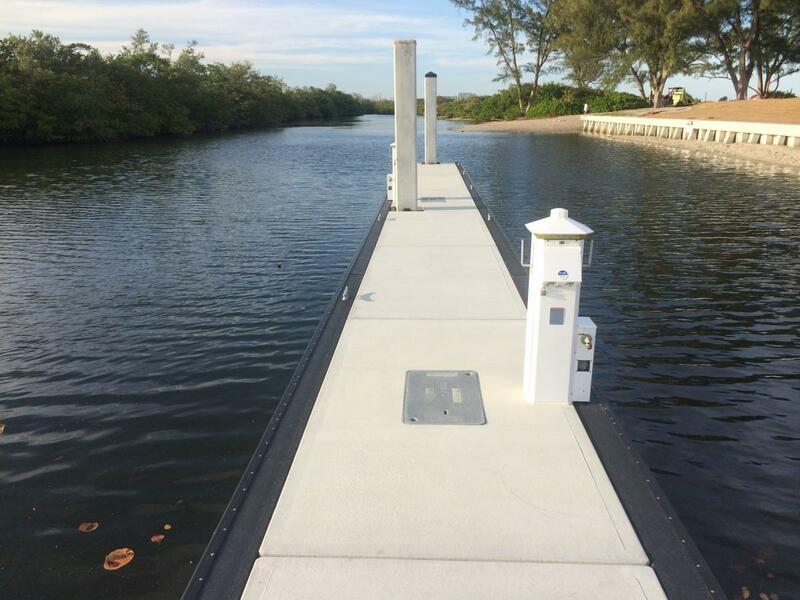 In addition to assessing the water flow within the marina basin, the water flow within the adjacent Intracoastal Waterway (ICW) was assessed. The rapid flow in the ICW generates local eddies of significant importance for the water exchange in the marina basin. Based on Cummins Cederberg’s analysis and direct communication with regulatory staff, the DEP approved the project within the tight project schedule.